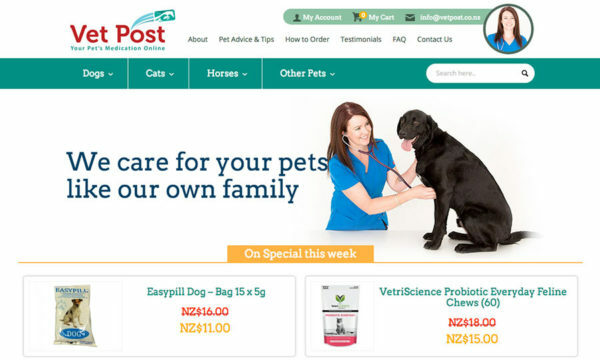 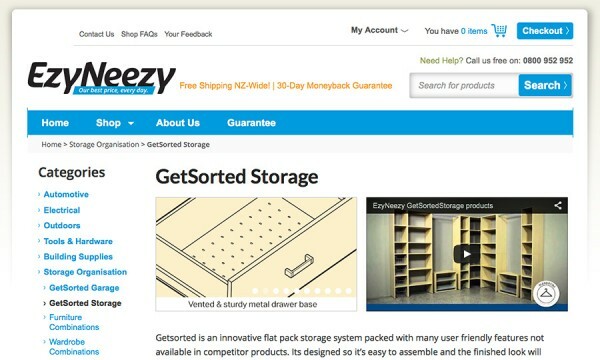 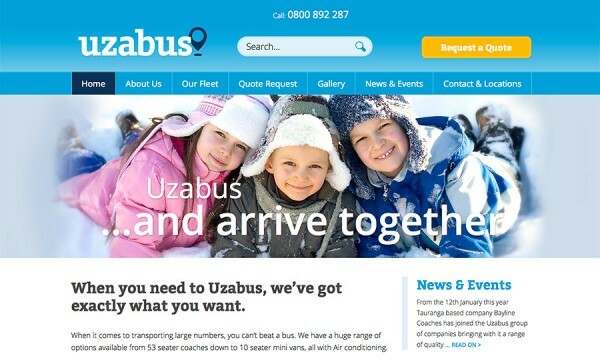 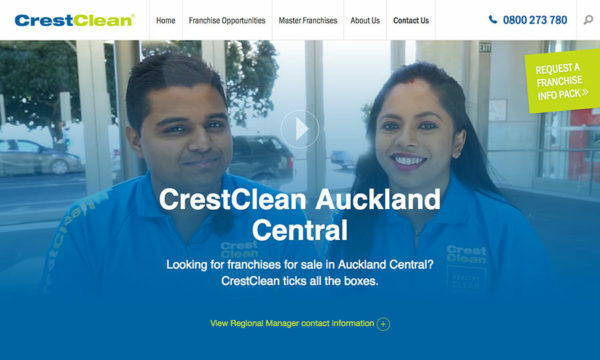 Uzabus engaged us to re-design and future-proof their website after recent re-branding. 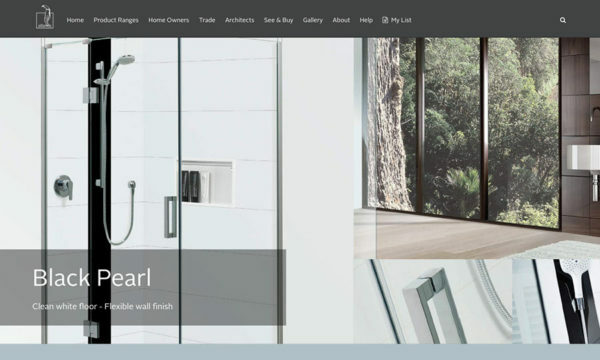 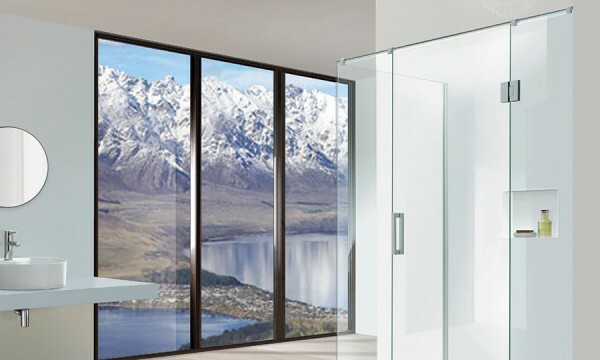 To support an exclusive high quality shower range developed specifically for Plumbing World, Atlantis engaged us to develop a rich information website. 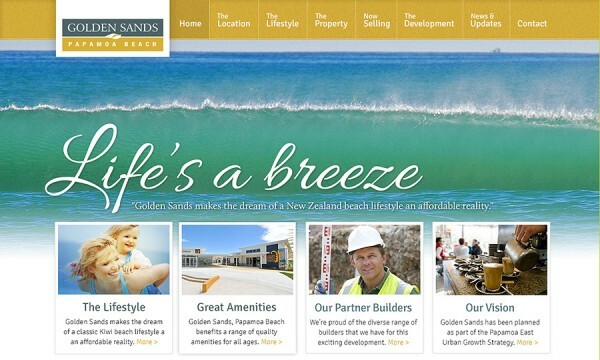 We were engaged to provide strategy, brand and website development for this new development in Papamoa.